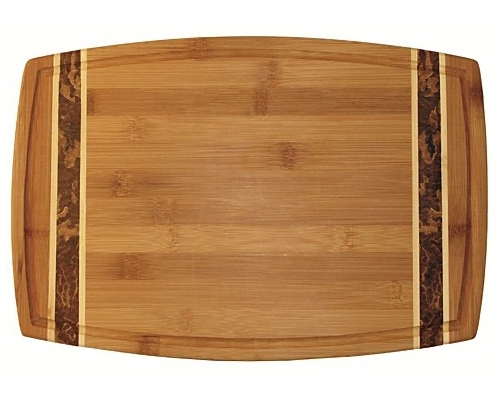 The Totally Bamboo 18 in. 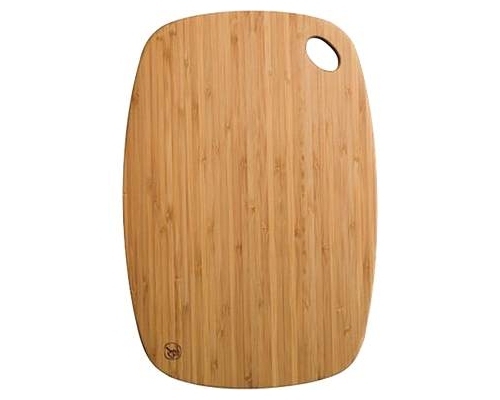 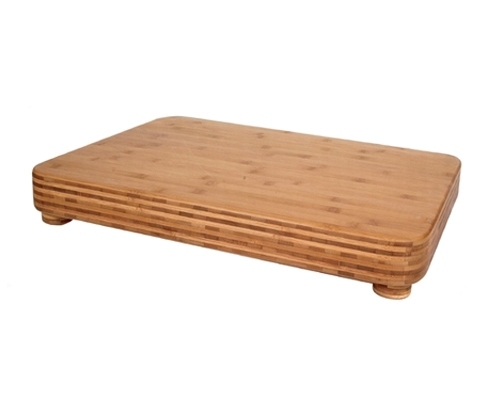 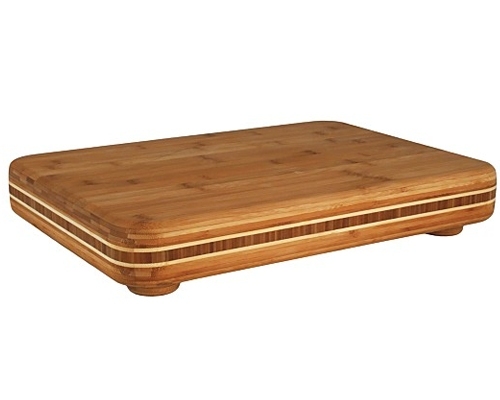 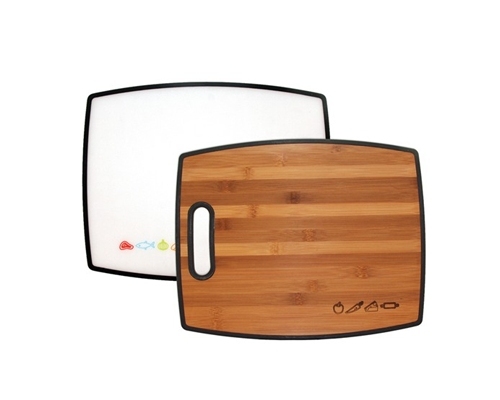 Marbled Bamboo Board is reversible, and features a juice groove on one side, and a smooth surface on the other. 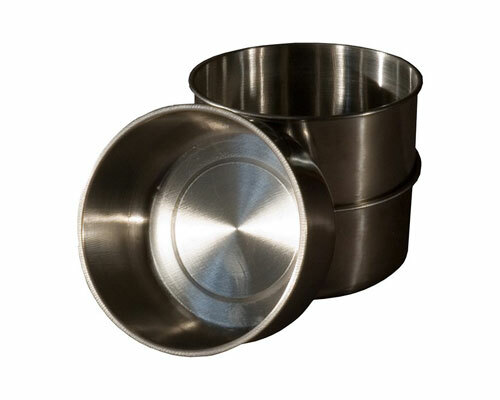 Dimensions: 17 3/4 x 12 x 3/4 in.